Ok, so that’s a bit of dramatic title, we apologies for that – but we really want to stress to our readers that the more they know about the social media platforms they use for their businesses the better their efforts will work. How can you create good posts, great content and awesome engagement if you don’t know how – or what the users (let’s call them people) are looking for? To expand: How do you know how to promote your messages on Instagram if you don’t have an account and have never used it? How would you know what content people like, what types of interactions are commonplace, how often to post and what hashtags to use? We know there are loads of great tools out there to help us – but that doesn’t beat knowing. PLUS you spend your precious time creating these posts – if you don’t make them count it can become a big drain! Do you research and gain advice from the “big guys” like Social Media Examiner, Moz, and your favourite Thought Leaders in social so you stay up to date with trends and feature updates. We’re going to start with a quick couple of things about Facebook, which will hopefully help you understand how you can improve your business page! You have a facebook email address which is yourname@facebook.com and it’s how messaging works. You can save posts to read later! Ever seen something in your newsfeed you wanted to read but couldn’t at the time you saw it? Well you can click on the right arrow of posts that contain links (and some others) and click “Save Link” to add it to your “Saved” listing on the left hand side of your timeline. One of our chameleon’s described it in detail here. have a particular interest or hobby you like to read about? Find all the best content on that subject in the one place with Interest Lists. Create a list and then add pages or people who have relevant content! This gives you a whole new newsfeed just of those accounts you added about what you’re interested in! A great way to stay up to date in what you like – and an awesome way to curate content for your page. Ironically you can only get to this from an ad, and when you’re looking for one it’s harder to find them – the rest of the time they seem to be everywhere! Find out why you get targeted by advertisers on Facebook in a blog post a chameleon wrote here. 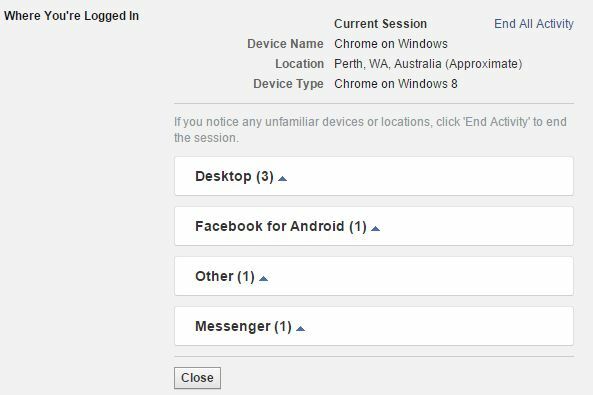 You can find out where your Facebook account is logged in – the location, operating system and whether it’s mobile or desktop. You might be surprised where you are logged in, the first time I did this there was an old phone listed that hadn’t worked for 3 years! Go to Security>Where Your Logged In and check for yourself. 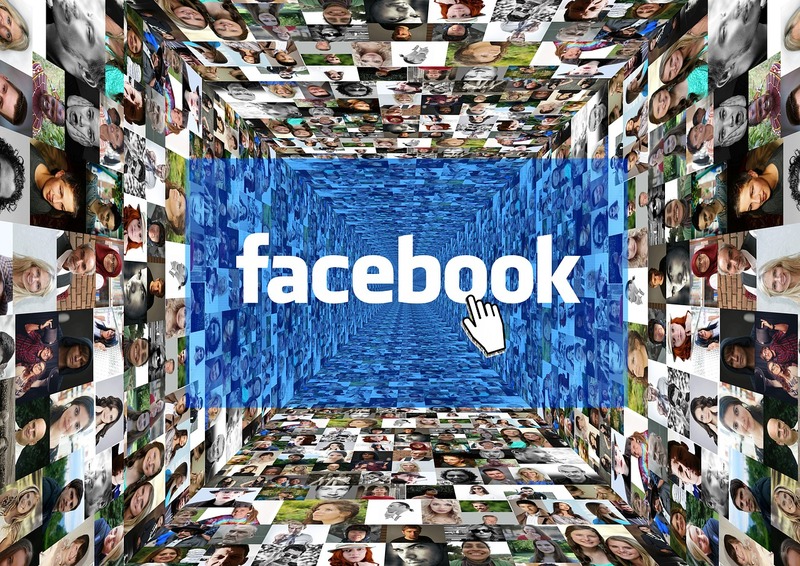 We recommend taking the time to familiarize yourself with your Facebook settings. This can help you become a better “user” of the platform, in turn helping you run your pages. There have been many blog posts written on this subject – so we’re not going to cover it end to end in this one, but we probably will take another run at it at a later date. Graph Search has been around for about 3 years – but you need to have your language selected as English US. This pains us as much as it might you – but it’s worth it as all updates from Facebook roll out to US users first! Graph Search means you can find all kinds of data about your friends, your page likers, and – well anything really! And they have now released this feature on mobile too. This will be handy with your profile for finding “that post with the turkey recipe that Julie had around Christmas” or “That photo of Dad with the lawnmower” but this information can be incredibly powerful for brands. 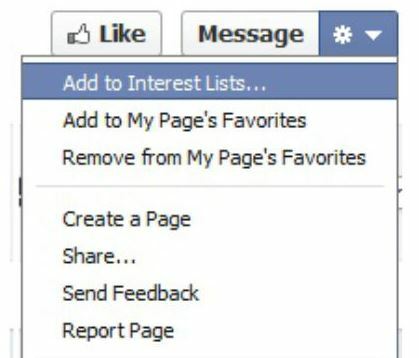 Imagine you can search for which other pages are liked by people who like your page? You can! What about where they live, what they are interested in, where they go, how old they are? That too – the possibilities are endless! There’s some great article articles on Graph Search here for you – but stay tuned here too as we will definitely be going deeper into this one. We hope that by better understanding the playing field you can gain insight into how your fans use social media and act more like a person than a branded self-promotion robot we often see, as no-one wants to follow those brands on social.